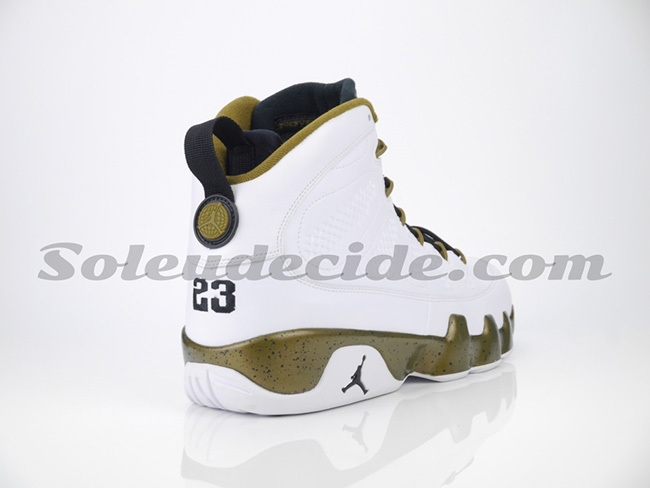 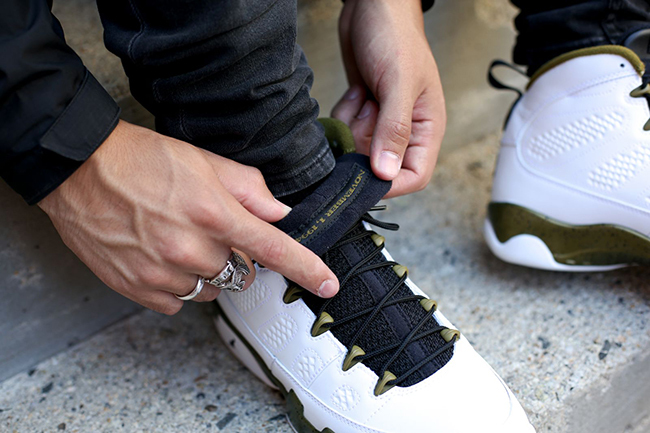 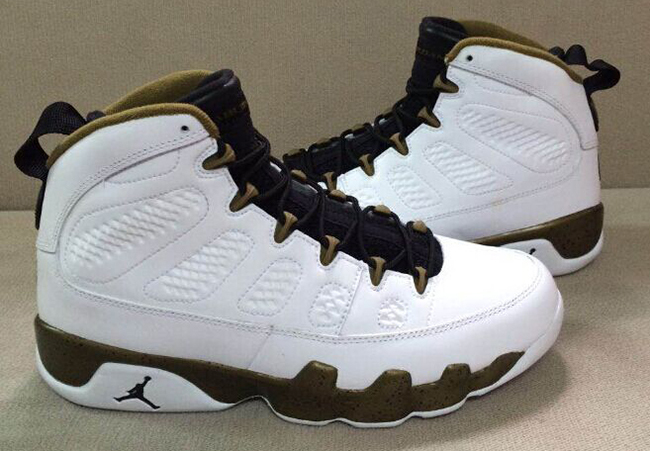 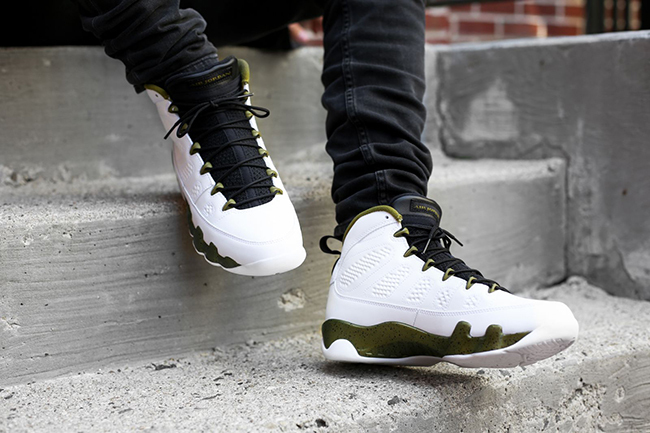 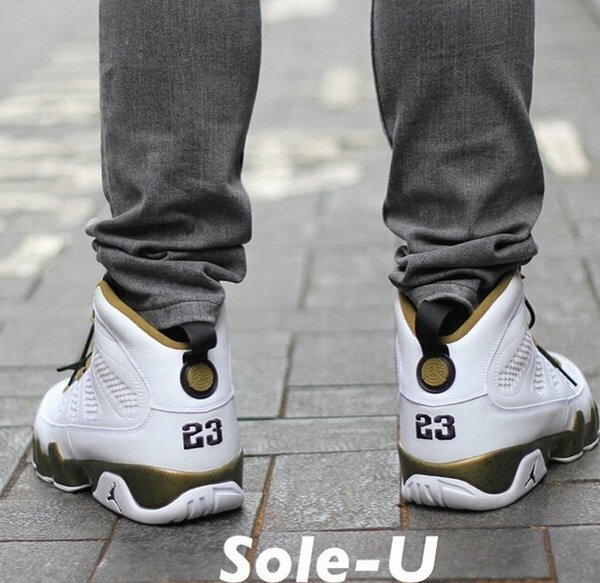 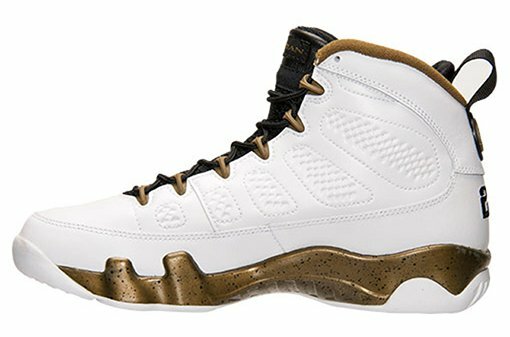 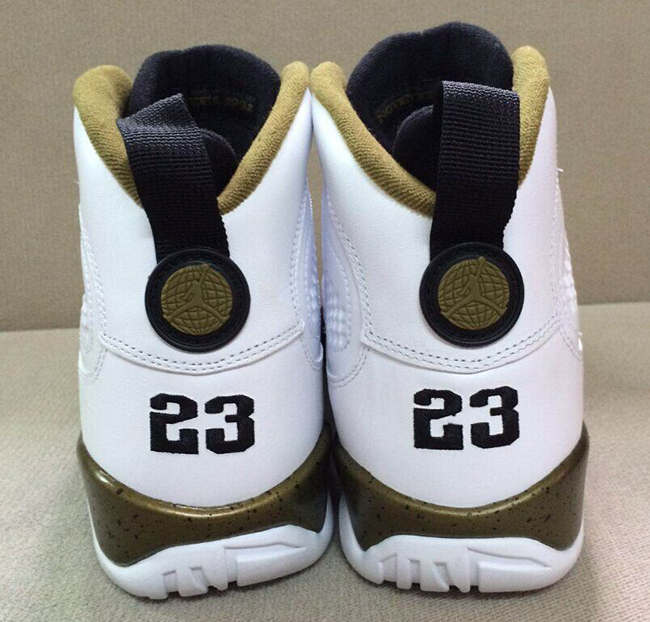 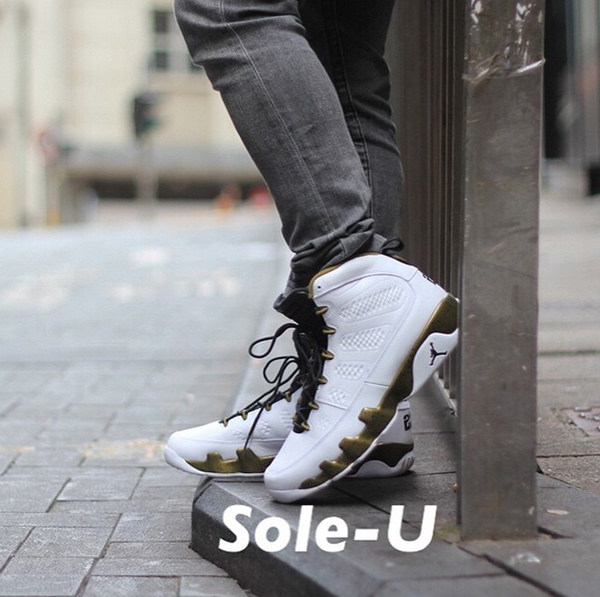 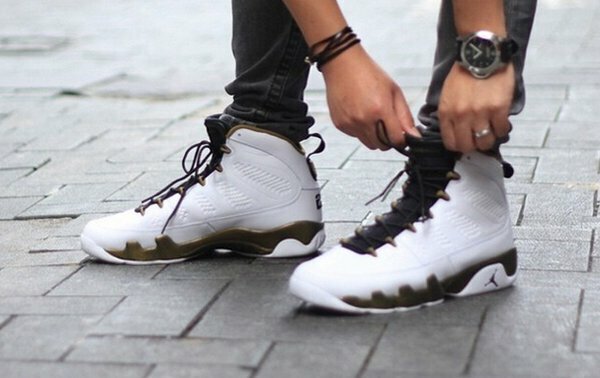 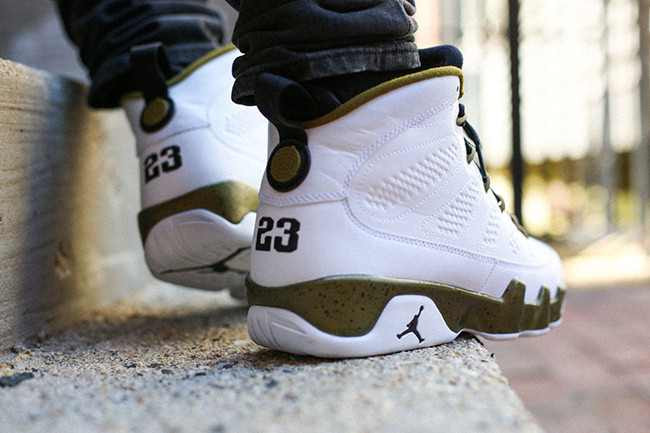 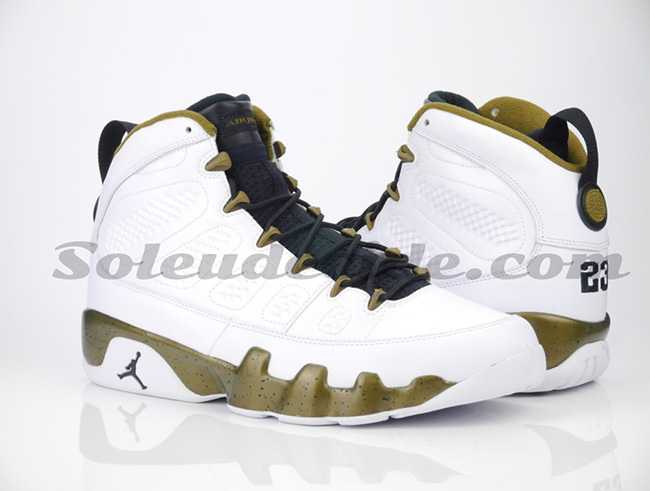 The Air Jordan 9 Copper Statue was once being called ‘Militia Green’. 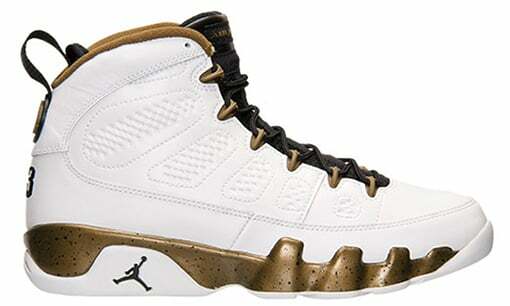 At the time no one knew the background story behind this upcoming retro, but that has all changed. 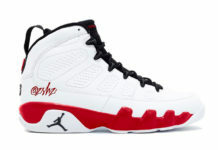 When you think of the Chicago Bulls, Michael Jordan should always come into your head. 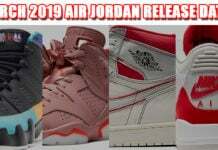 The city even knows it by erecting a statue of MJ in the infamous Jumpman pose at the United Center on November 1st, 1994. 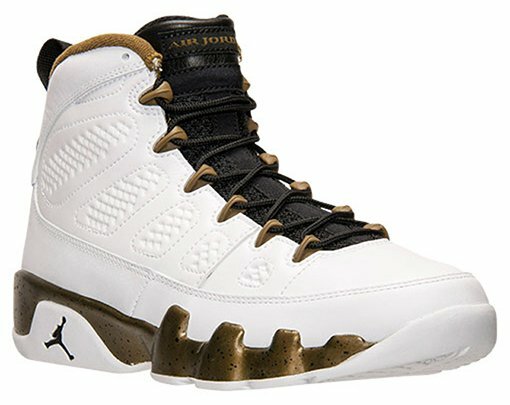 The statue is made of copper and shows Jordan wearing the 9s and to pay tribute, the brand will release a pair inspired by it. 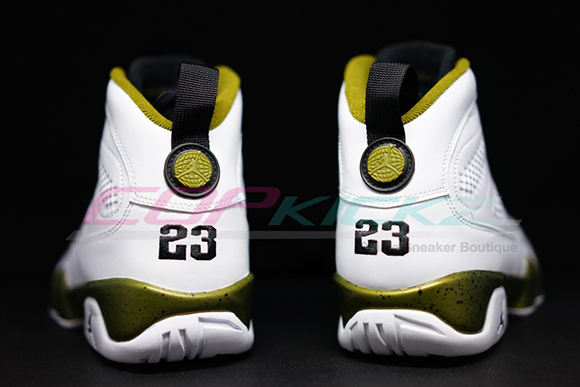 Originally being called the militia green, which uses the shade through the midsole, eyelets and liner. 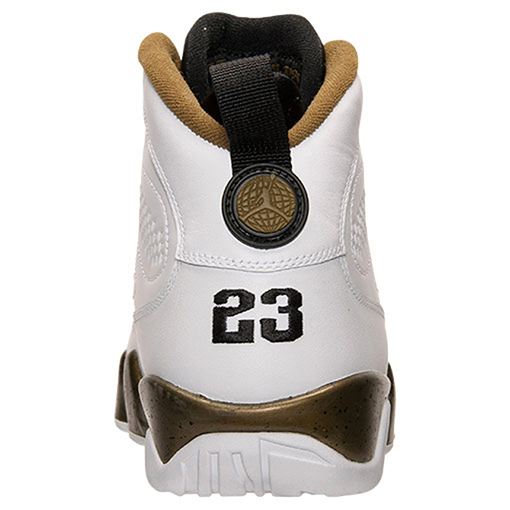 This represents the copper burnished look of the Michael Jordan statue. 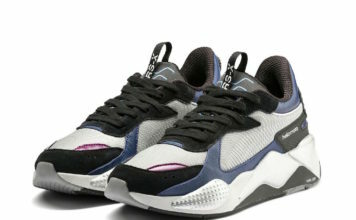 White leather runs through the uppers while black hits the tongue and laces. 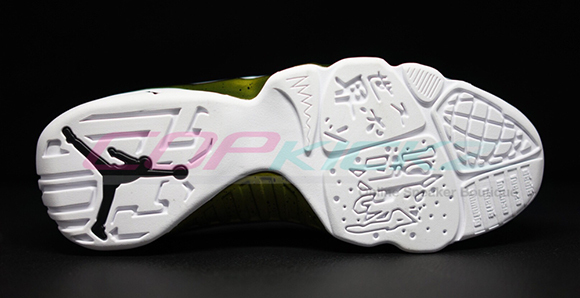 As well, the midsole has a black speckled overlay adding to the retro look. 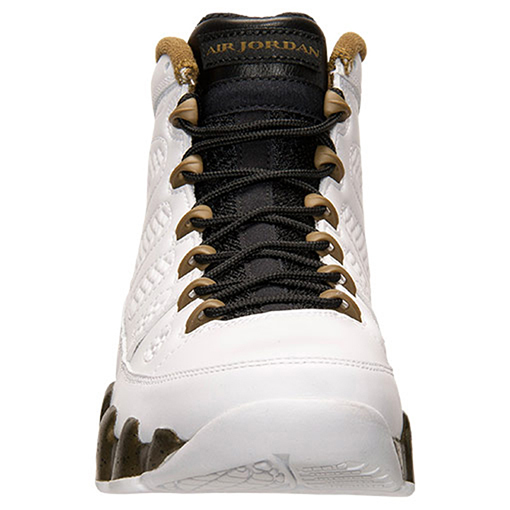 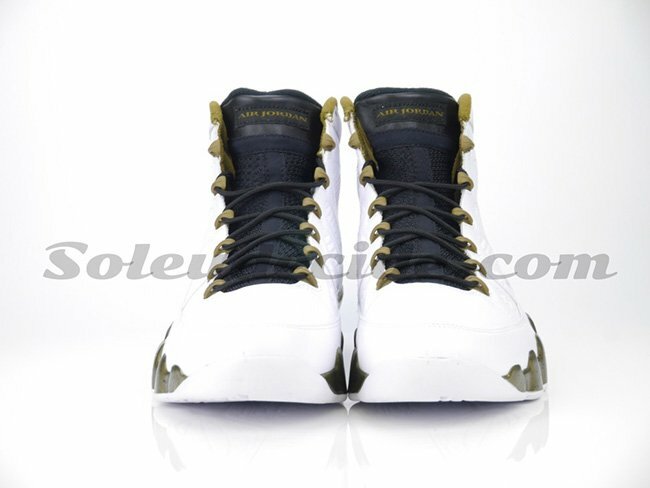 The Copper Statue Air Jordan 9 release date will take place on August 22nd, 2015 and will retail at $190. 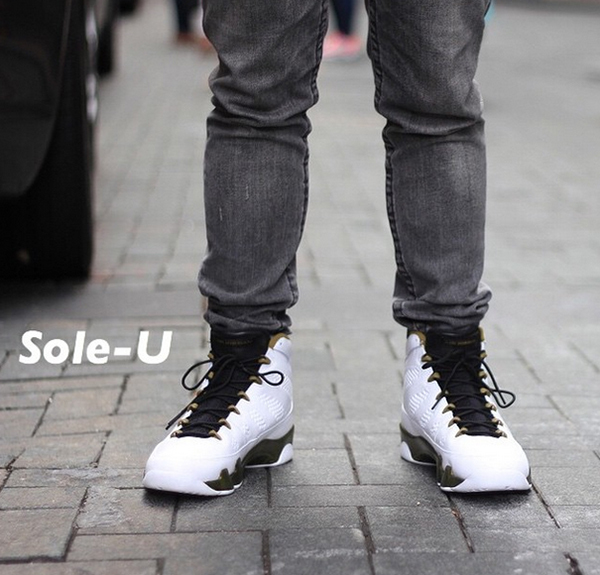 Availability isn’t know at this time, but for now you can see more images as well as an on feet look below. 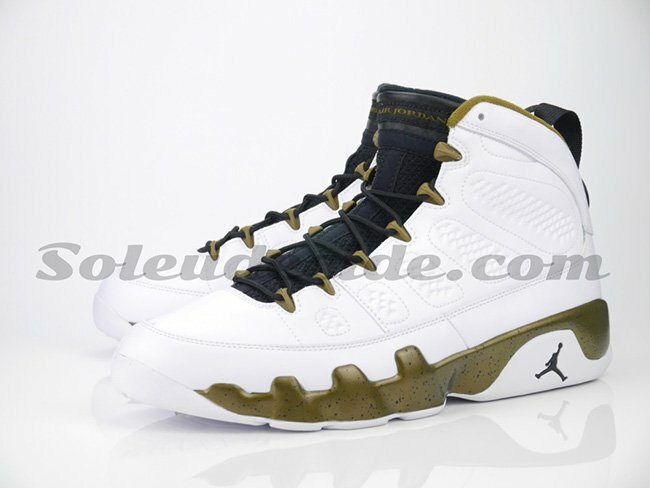 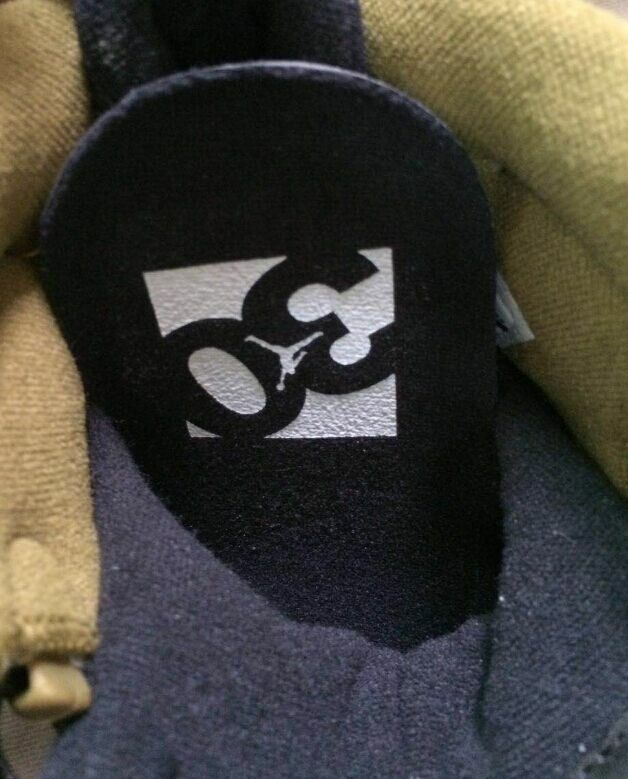 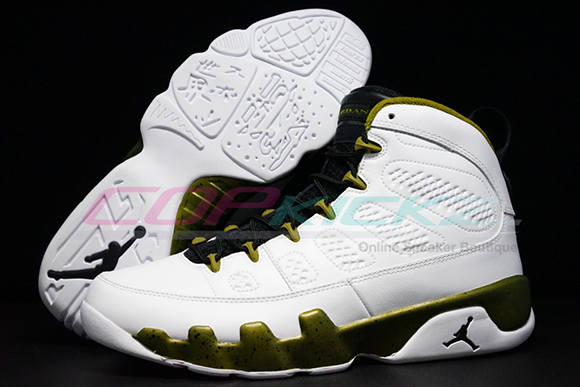 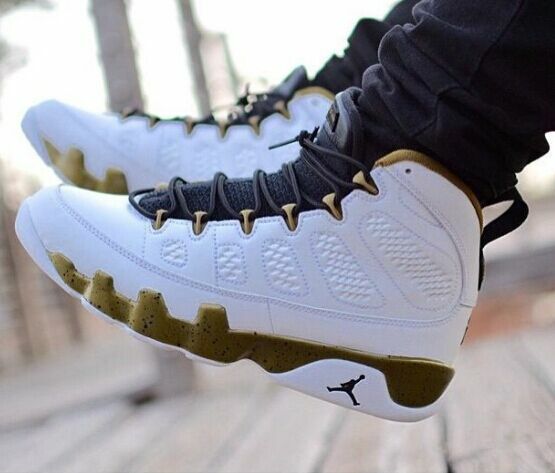 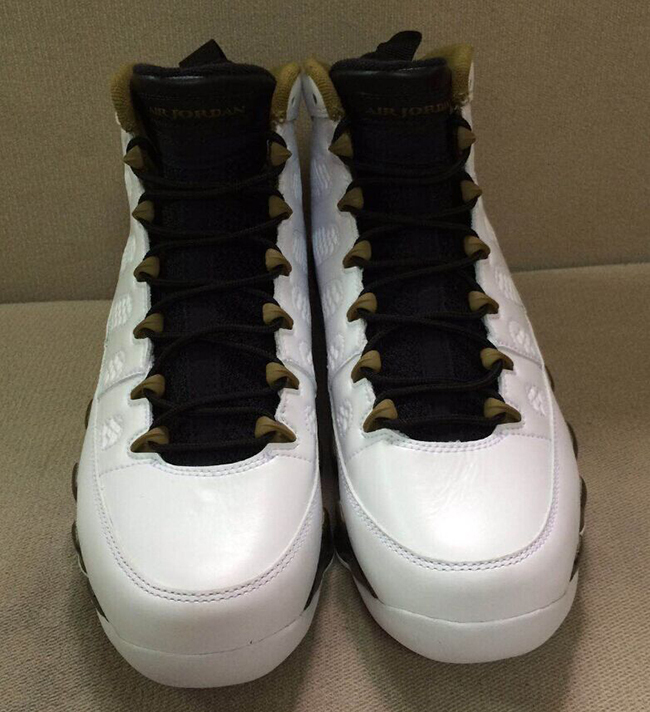 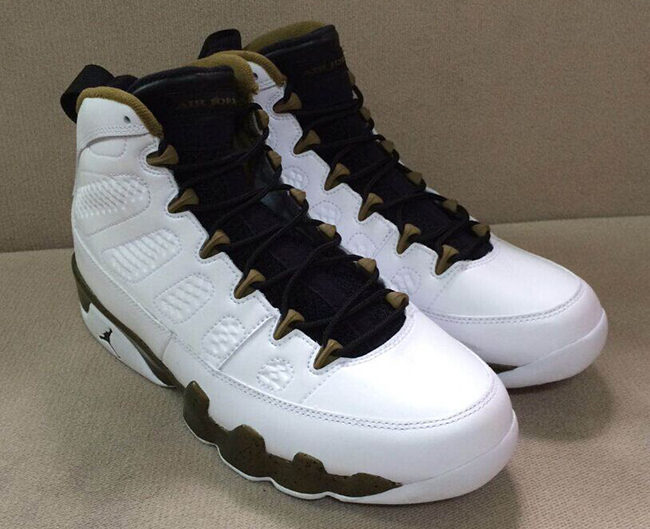 Update: Since we are getting closer to the ‘Statue’ Air Jordan 9 release, stores are starting to receive shipments. 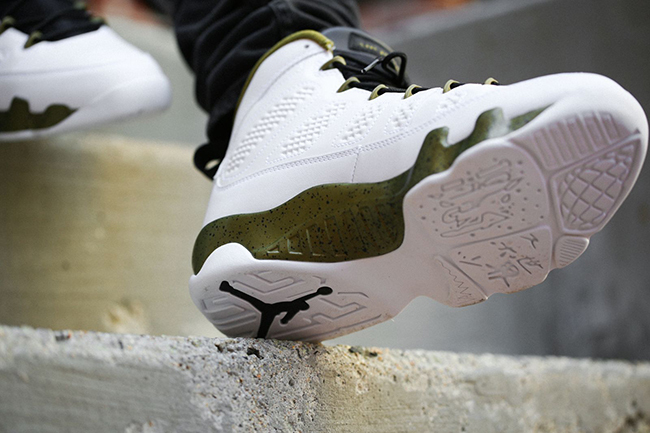 We have another look of the Copper Statue on feet from AWOL. 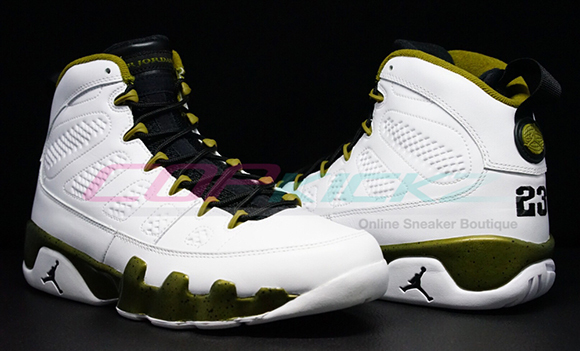 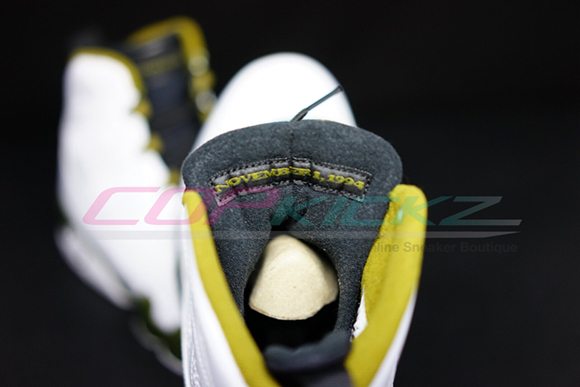 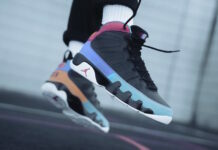 Update: As we get closer to the August 22nd, 2015 release date for the ‘Statue’ Air Jordan 9, we have product images from FinishLine.